[A]Blue Eyes Crying In The[D] Rain. I [A]knew we'd never meet a[D]gain. [A]Blue Eyes Crying In The Rain. Here are the notes for the song. Please note - If you're a tin whistle player that them high f notes are natural so you'll have to ''Half Hole'' them notes. [D]Blue Eyes Crying In The[G] Rain. I [D]knew we'd never meet a[G]gain. 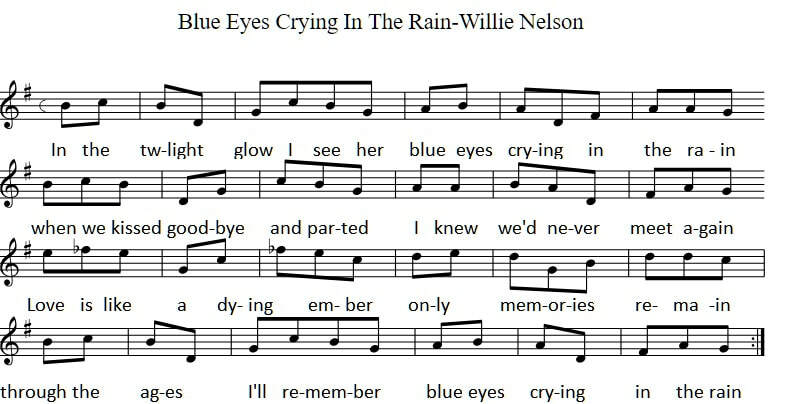 [G]Blue Eyes Crying In The[C] Rain. I [G]knew we'd never meet a[C]gain. 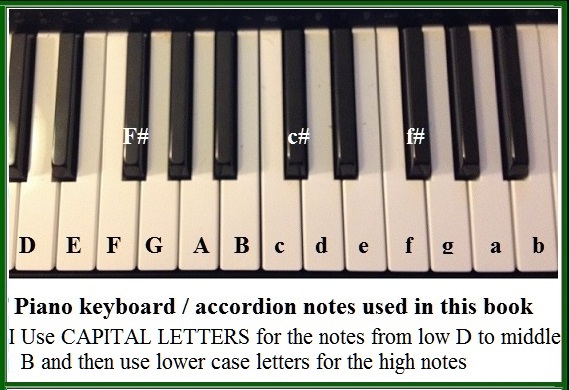 The sheet music below is slightly different than the notes above.